Santo Wines Winery has a wonderful view. Here you can enjoy the wine-tasting of the best brands of wine. Winery Gavalas, in Megalochori, Santorini, is a family tradition. 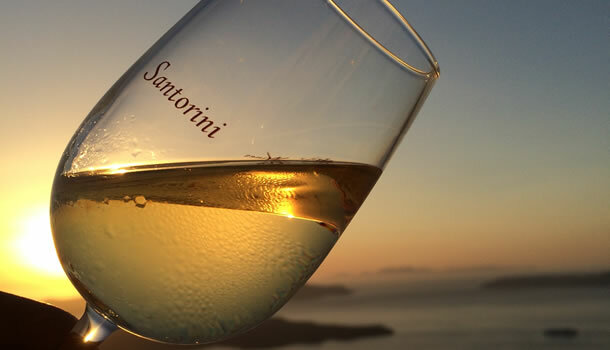 The family has been engaged in the vinification of the varieties grown in Santorini since the end of the 19th century. 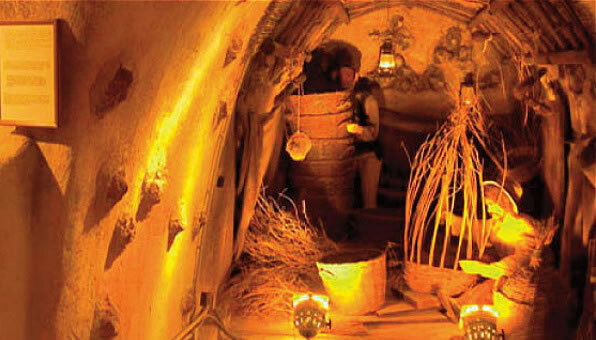 Visit the Winery Museum and meet with Mr Koutsogiannopoulos - the wine producer. 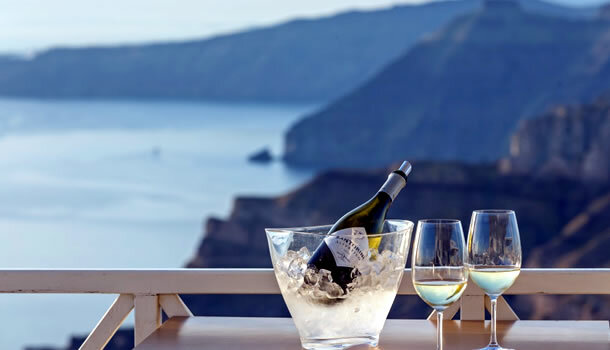 Boutari Winery was the first in Santorini to open its doors to the public, back in 1989. 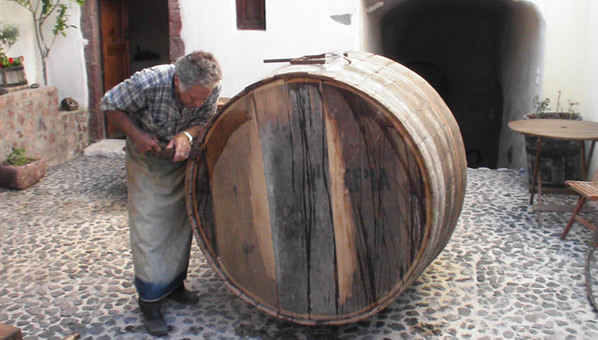 With respect to tradition and old methods of winemaking Boutari is always searching for uniqueness on its products.